Louisa Johnson sports 90's braids and pulls it off to perfection. 6. 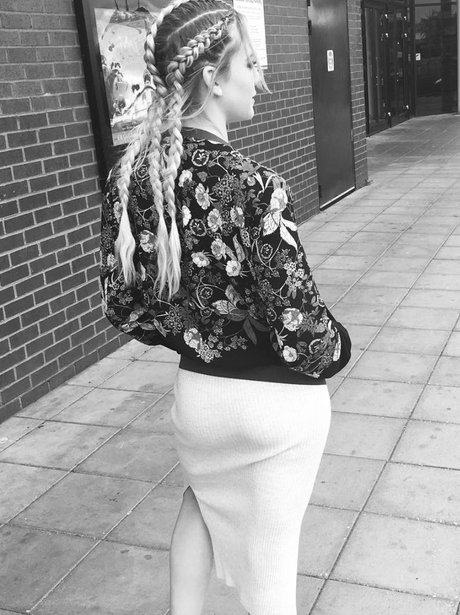 Louisa Johnson sports 90's braids and pulls it off to perfection.